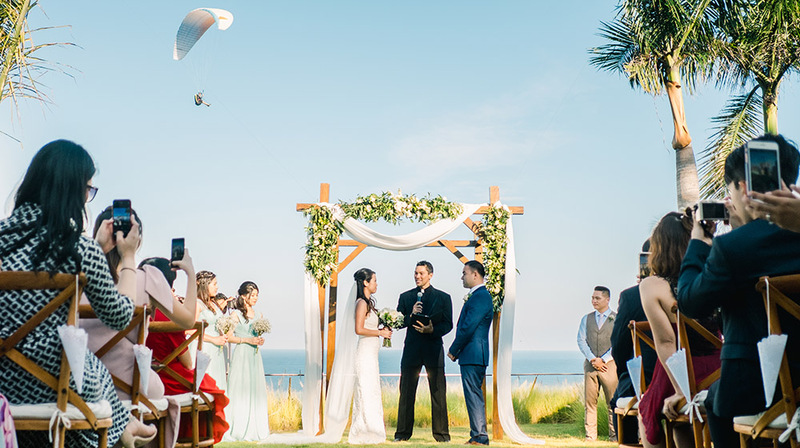 Set on the majestic cliff top, Tirtha Bridal relish the caresses of the tropical sea breeze down below and the magnificent panorama of Indian Ocean unfold before you. 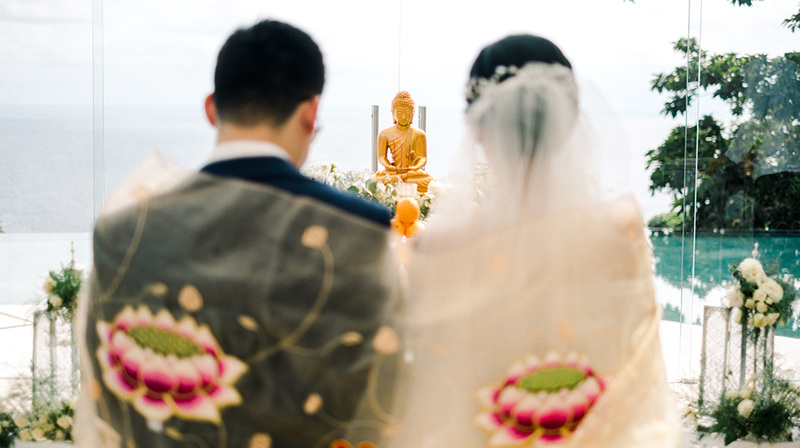 Tirtha provides a breathtaking venue that even minimal decorations enhance more its natural beauty, one of the perfect Bali wedding venue for capturing the grand moments for lifetime memories. 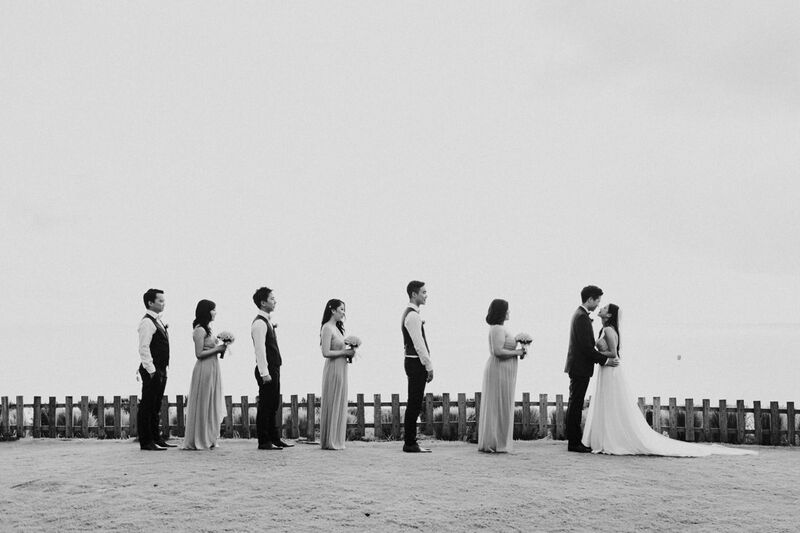 Pandawa Cliff Estate might be the most favourites wedding venue in Bali, I shoot here so many times. 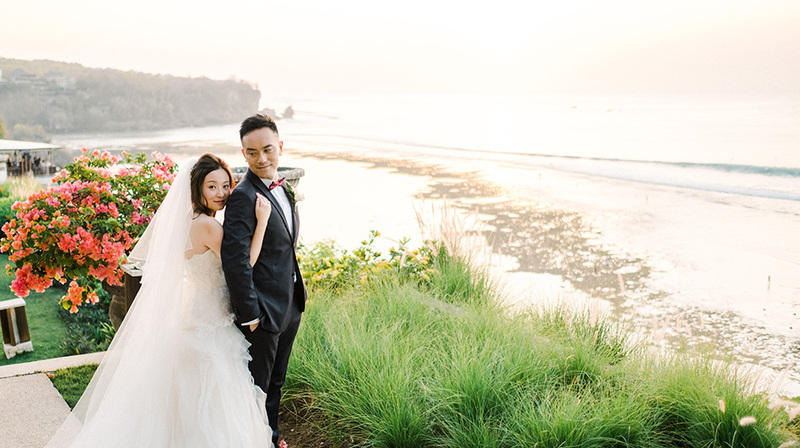 Pandawa Cliff Estate located on the southernmost edge of Bali’s Bukit Peninsula, high above the Indian Ocean and the white sands of Pandawa Beach. 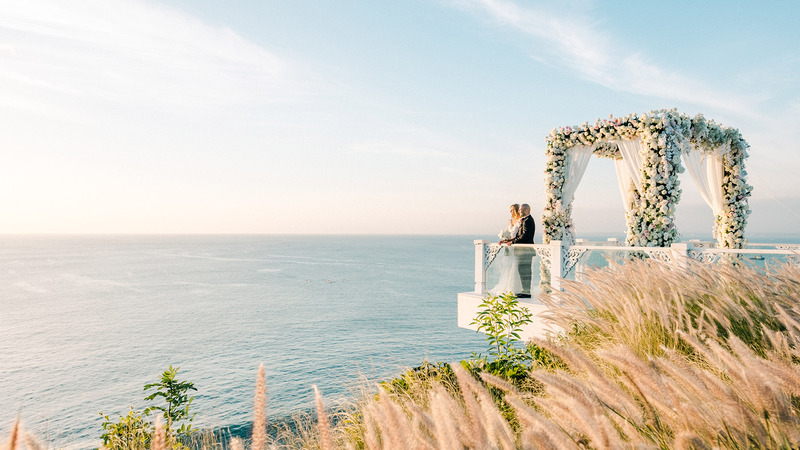 The view and the sunset make it one of the best cliff-top Bali wedding venue. 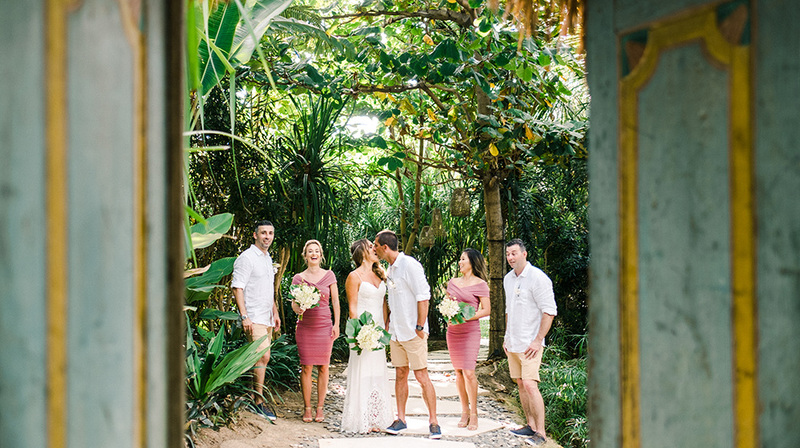 The estate’s consist of four villas, The Pala, Villa Rose, Villa Marie and Villa Markisa offer a total of 21 bedrooms, so if you have many guests or family, you could consider this venue. 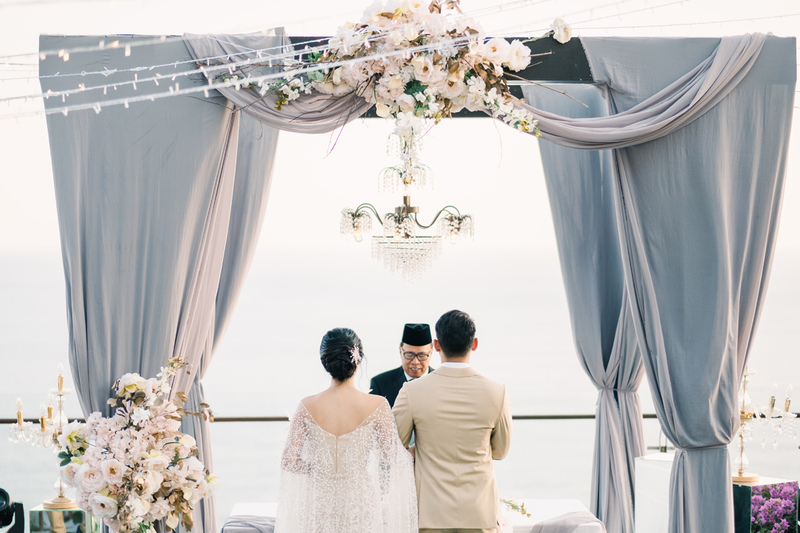 One of my favourite Bali wedding venue, Khayangan Estate located on Uluwatu clifftop with astounding view of Indian Ocean, It’s classic Indonesian Joglo style of architecture enhance your wedding with a real Indonesia feeling. 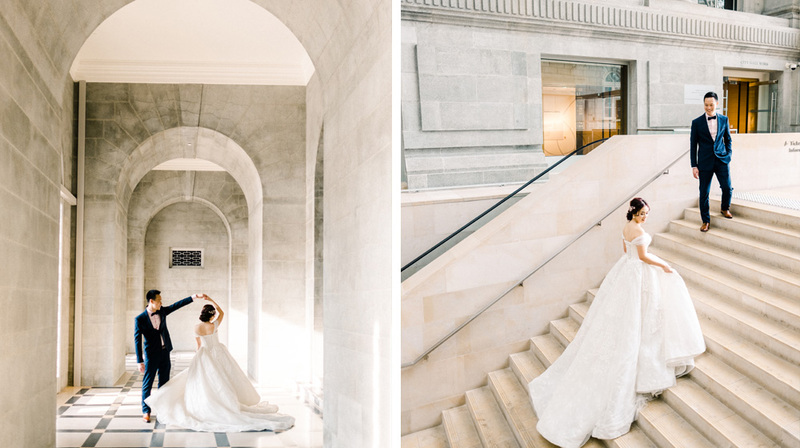 Spacious lawn and perfect intensity of sunlight during the wedding ceremony help me a lot to capture the perfect moment beautifully. 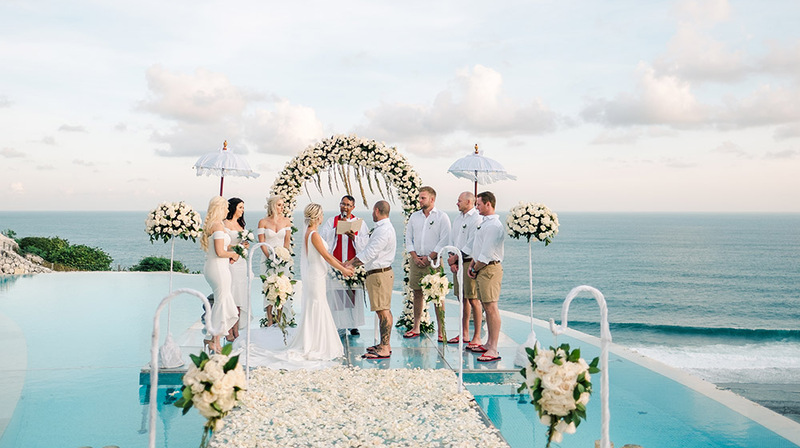 Villa Latitude is a private villa especially made for Bali wedding venue located on the southernmost tip of Bali in a region known as the Bukit Peninsula. 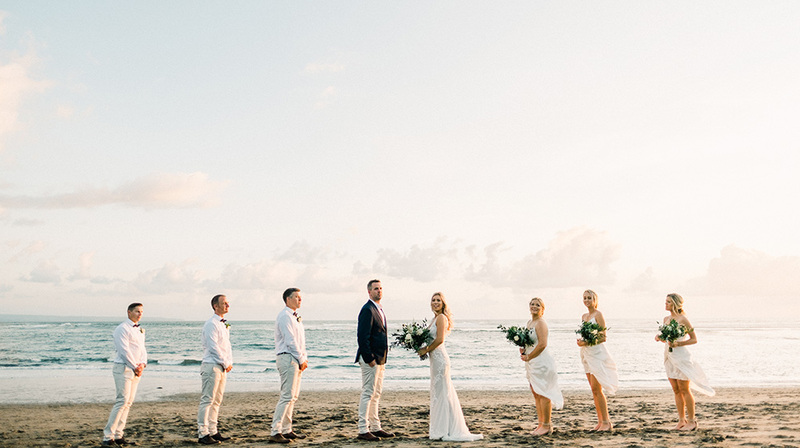 Looking at this wedding made me wonder, who doesn’t want to get on aeroplane and head to one of the most beautiful destination wedding locations in Bali for their wedding? 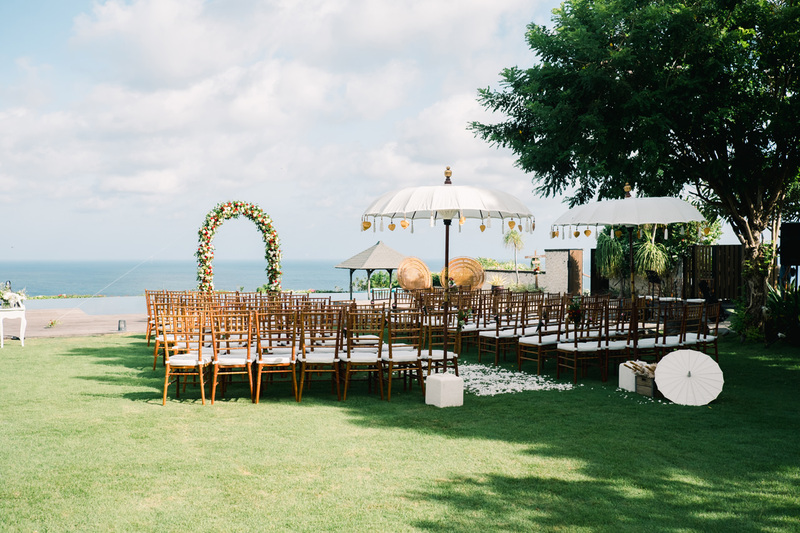 Alila Villas Uluwatu brings eloquence and flair to exotic weddings, set in a tropical landscape, amid sprawling lawns and the romance of the sea – a mesmerising backdrop for couples looking for a truly fresh and inspiring island setting to mark their marriage, to renew their wedding vows or commitment.